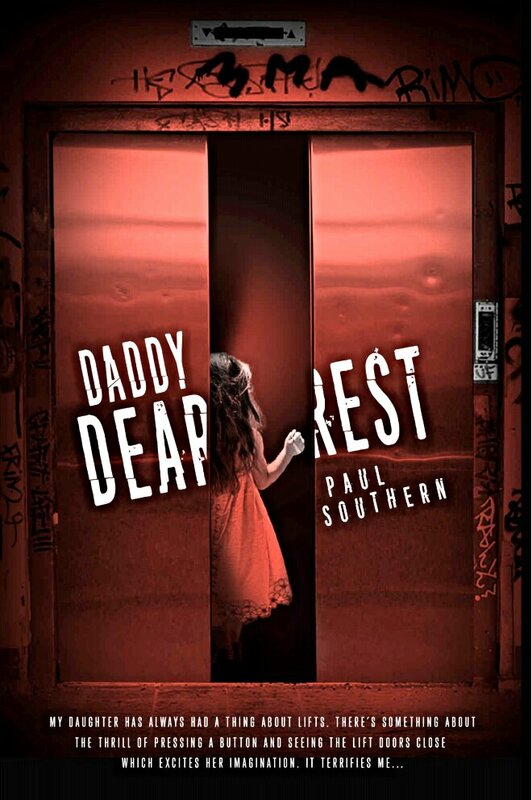 During his weekend with his daughter, a divorced father is put in the desperate situation of her going missing, leading to a huge search for her. However, her disappearance has tragic consequences. Told from the point of view of the disturbed father, this book is narrated from a single point of view, which makes it all the more chilling. If you believe you know where the story is headed you’ll be surprised. An intense psychological thriller that will draw you in and keep you rooted and leave you feeling haunted and disturbed. Hope you liked it too, I was up all night finishing it. I did! I finished it last night and kept snapping at the people around me who were distracting me during those crucial last chapters ;). I was shouting no in my head throughout, last quarter was just compulsive reading. Hope you enjoy this dark, intense and disturbing read. This sounds quite good but very chilling. Could I handle it? I think I could as long as there’s no paranormal stuff in it. No definitely no paranormal stuff but chilling in a psychological way rather than a horror.